The LG V10 was one of the biggest surprises of 2015. While it wasn't marketed as a flagship, many folks -- including yours truly -- preferred it to the LG G4. The V10 was special, as it featured an exclusive extra screen at the top of the device. While the secondary display looked like a gimmick, it actually worked well -- it proved useful. The LG V10 was built like a tank too, making it one of the best Android phones ever. Earlier this year, LG released its G5 flagship, and sadly, it was a dud. It had build-quality issues, and was overall a boring product. The interchangeable modules were poorly executed, making it a bad choice. Luckily, the successor to the V10 is on the way to wash the bad taste of the G5 out of consumers' mouths. Don't worry -- the LG V20 has the extra screen like its predecessor. If you want to buy it on T-Mobile, I have good news -- today, the company reveals the release date. As icing on the cake, the cellular carrier is giving away high-end headphones when you buy the LG device. "This is how LG and the Un-carrier do it in October -- big. 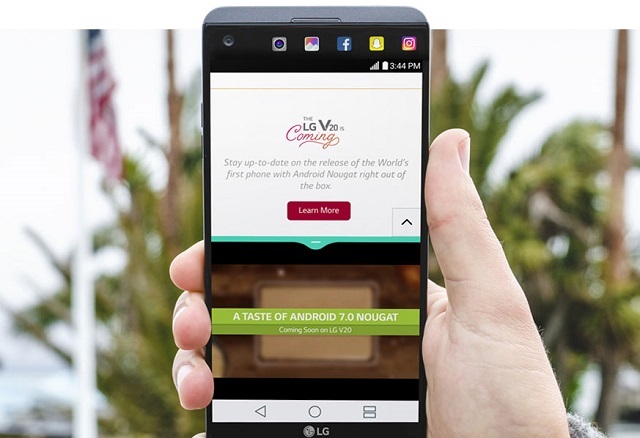 T-Mobile today announced the new LG V20 will be arriving at the Un-carrier on October 28th, so you can get LG's latest flagship as it was meant to be experienced -- without limits on the fastest LTE network in America. Plus, the LG V20 is the first phone to run on T-Mobile's new LTE AWS-3 spectrum (aka Band 66)", says T-Mobile. The cellular service provider further says, "The LG V20 is even more irresistible with a sweet Un-carrier deal -- everyone who gets a new LG V20 can get a pair of Bang and Olufsen BeoPlay H3 headphones (a $149 value). In traditional fall currency, it's a savings of, like, 33 Pumpkin Spice Lattes". 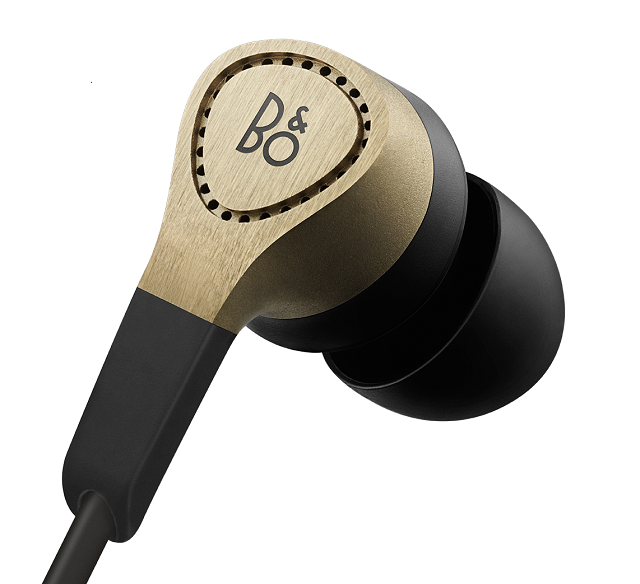 Wow, free Bang and Olufsen BeoPlay H3 headphones? That's an undeniably nice perk. Unfortunately, they will not be in the box or bundled with the phone at all. Actually, you will have to redeem the offer online after purchasing, and delivery can take up to 6 weeks. Yeah, that sort of stinks, but who can complain when they are free? If you plan to purchase on October 28th, I have some slightly bad news -- T-Mobile has not yet shared pricing. The company promises to disclose this information at a later date. I say this is bad news, as consumers don't know how much money they need to put aside, or if they will even be able to afford it. Not to mention, if the phone can be had on a different carrier for less, the free headphones may not be worth it. Until price is known, excitement must be kept in check, I suppose. The LG V20 looks amazing, and you can read more about it here. Will you buy it? Tell me in the comments.